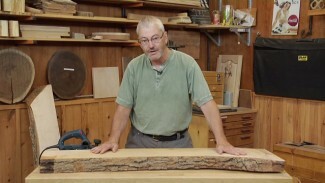 The best way to drill perfectly straight holes is on a drill press, but some projects are so large you can’t take them to a drill press. Or, you might not own one. 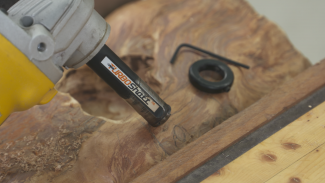 Here are four great approaches you can use to help you drill straight holes when using a hand held drill. 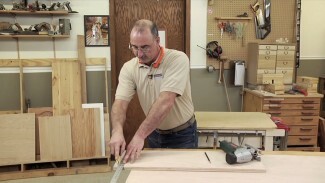 George Vondriska provides essential tips and techniques for reducing chipping while crosscutting plywood. 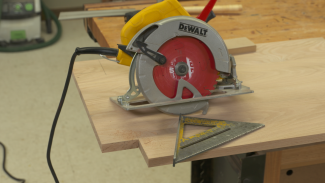 Scoring the plywood with a straight edge and utility knife first and then crosscutting, will result in cleaner edges on your plywood. 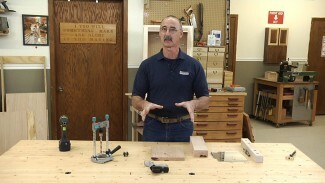 Follow George’s helpful hints to optimize your cut quality. 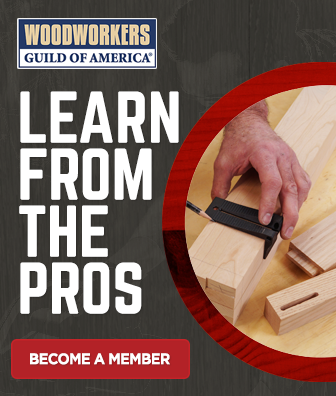 Your woodworking skills will greatly improve when practicing these techniques. 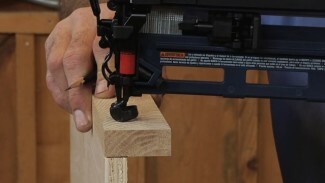 Need a hole drilled at a perfect right angle, but can’t use a drill press? Let’s reflect on this; literally. 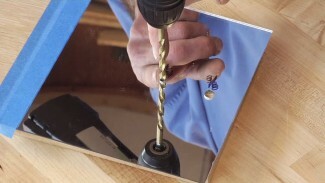 An acrylic mirror provides the perfect solution for drilling perfect holes at a right angle to the work surface, even with a hand held drill. 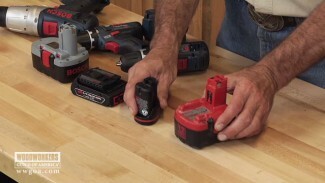 You’re going to love this tip.